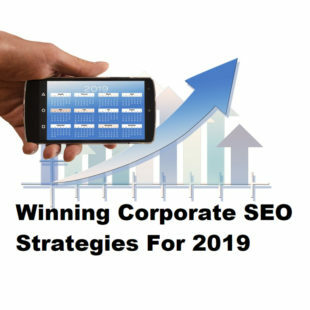 When it comes to SEO, every company is working towards the same goal – to appear in a prominent position in the listings. But is your website ranking highly for keywords that are going to bring you the right kind of traffic? Are the search phrases that you’re currently targeting actually attracting paying customers? Developing a clear, purposeful keyword strategy ensures that you’re placing your money into the areas that are going to generate the best return for your organisation. Though it’s painstaking, effective SEO keyword research is a vital part of the search engine marketing process, as it lays the foundations for the rest of your SEO campaign. Those who don’t invest time in keyword research and analysis often find that they are spending a lot of money for very little gain. Our SEO consultants use a variety of tools to generate keyword ideas and analyse the value of specific search phrases to your business. When deciding on a keyword strategy, we will collect information on competition levels, monthly search volumes for specific regions, and key trend information (which is particularly useful for seasonal businesses). We’ll also look at who else is ranking for particular keywords and provide you with a brief overview of their search marketing efforts – this will help determine what’s going to be required to compete in the search space, along with a realistic timeframe for strong exposure. Marketers and other decision-makers can benefit from asking a third party to assess their choice of targeted keywords because it’s all too easy to miss prime opportunities when you’re fully absorbed in your business. The fresh perspective provided by our consultants during SEO keyword research can open up new marketing avenues – we often identify alternative phrases and long-tail keyword variations that, when combined, can yield as much traffic as the more popular (and therefore more competitive) search terms, if not more. Once we’ve determined a list of targeted keywords that meets your objective, we can then suggest ways of incorporating these phrases into your website to improve its relevancy. 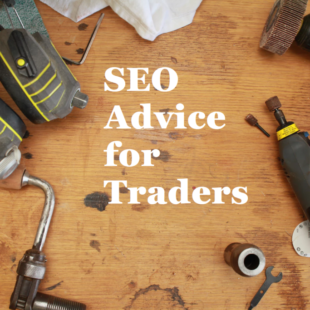 To speak to a member of our team about our tailored SEO keyword research and analysis services, contact FSE directly.